The opportunities we provide can make a major impact in helping people to gain confidence. The opportunities we provide can make a major impact in helping people to gain confidence, particularly school leavers making the transition into an adult environment. Our workshops enable people to develop and maintain skills. We provide a warm friendly environment where people interact and build meaningful relationships. Some members may need a higher level of support to take part in activities or to try out new opportunities. Others may have practical skills but lack confidence socially. 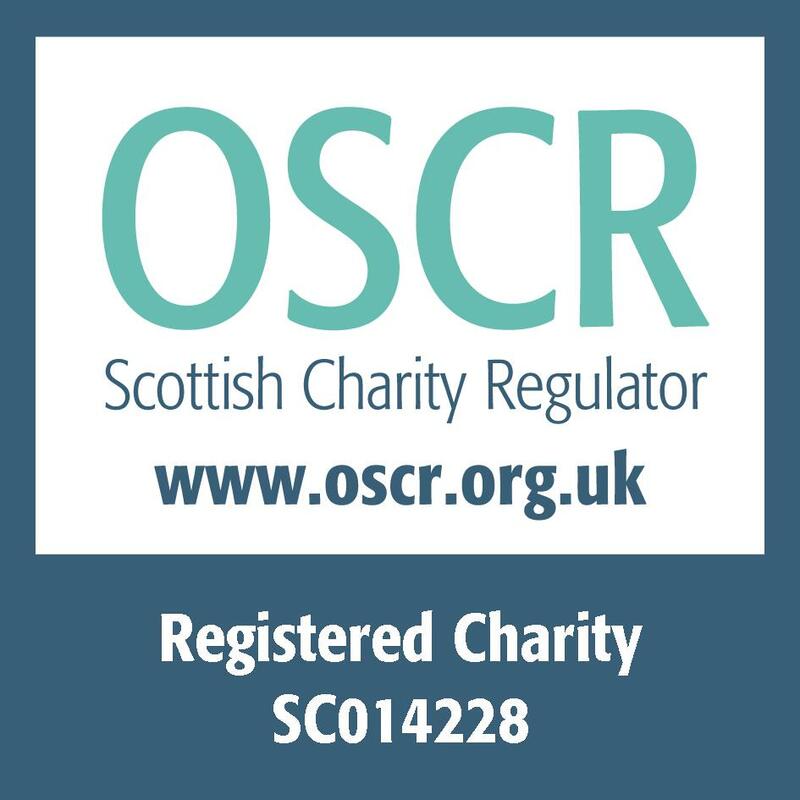 We provide reliable, consistent support and have experience of working with people with a range of needs/syndromes including Autism, Down’s Syndrome, Fragile X, Epilepsy, Prader Willi Syndrome and Dual Diagnosis as well as physical and communication difficulties. Members’ ages range from sixteen to the mid seventies. 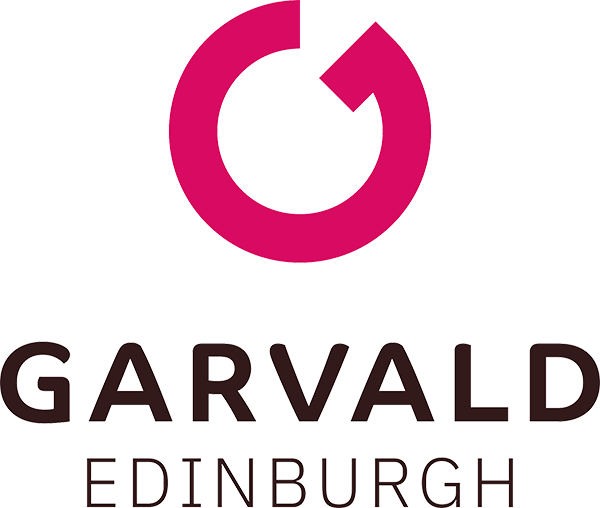 Supporting people to have more control over their own lives is an essential part of Garvald Edinburgh’s work. We have been pioneers in developing tools for Talking Points to allow people to identify the outcomes they want and how we can help them to achieve them. See the analysis of our data for 2015 here. We are accredited through the Borders College and offer a wide range of assessment modules that reflect the range of opportunities we have. These span a range of levels.